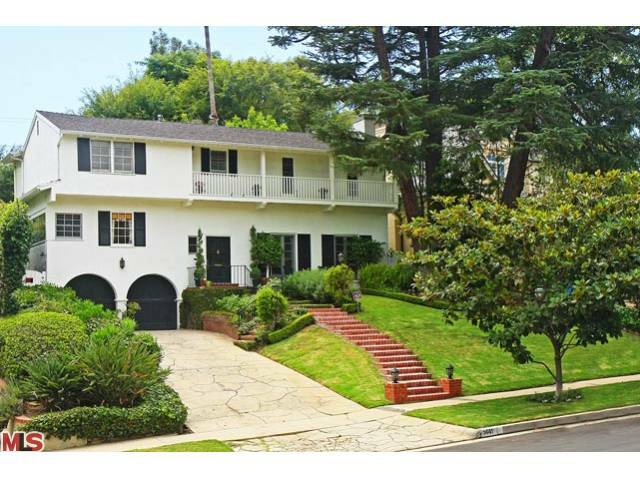 The Westwood home at 1441 Comstock Ave, LA CA 90024 lasted 34 days on the market before accepting an offer on 9/8/11. Listed on 8/4/11 for $2,249,000, the seller did not need to reduce the price in order to elicit offers. This home is located in a sub section of Westwood referred to as Comstock Hills and according to the MLS, is a 4 bedroom / 3 bath, 2,829 sf home on a 10,410 sf lot. Additionally, the home was remodeled throughout with higher end finishes. On 10/21/11, the home closed for $2,120,000 |$749.38 $/sf|.